MY LIFE! " Chaos Coordinator " Great Price ! MY LIFE! 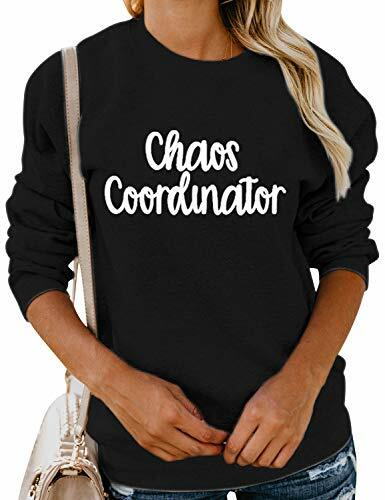 ” Chaos Coordinator ” Great Price ! Save 60% on 16lbs of Dog Food!!! Hurry Fast!